Established in 2016, CybexBioTech is based in Los Angeles, California and is dedicated to researching and developing natural compounds that will facility improvement in sexual wellness. 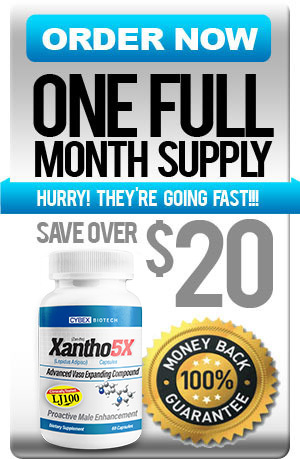 Xantho 5X, our first product is a revolutionary new approach to increasing the size of the male anatomy that has literally astounded the medical community with a level of effectiveness that is truly unsurpassed in the field. 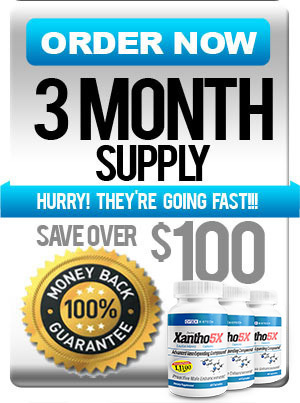 This sophisticated new technology was designed based on the latest scientific research into the mechanisms of dual vasodilation and capillary expansion, and has yielded what most experts believe is the gold standard in natural male enhancement. Please fill out the following contact form. All fields are required.